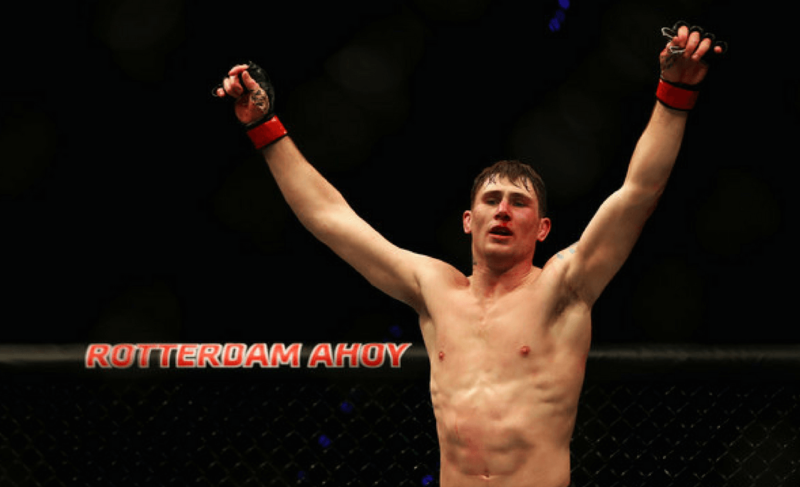 In the past year, Liverpool’s own Darren Till has exploded onto the scene in emphatic fashion. 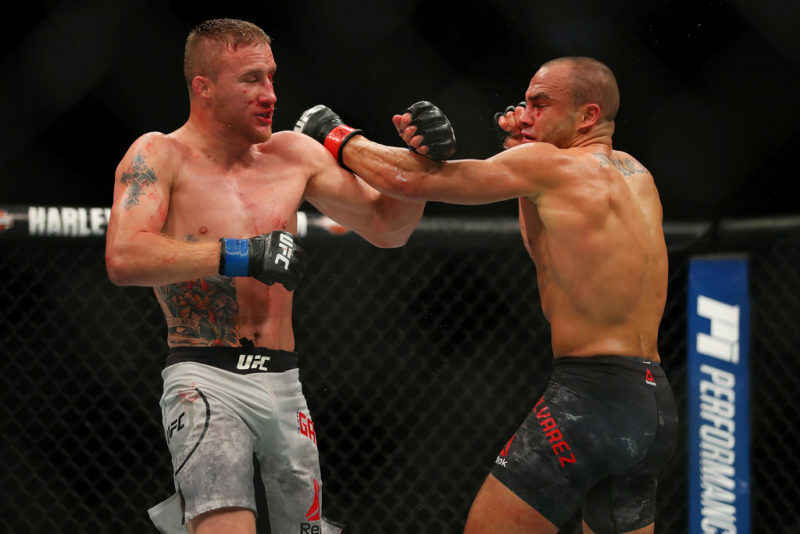 Last October, the mere prospect became a serious contender when he blasted through Donald Cerrone in one of the most impressive ‘coming out’ performances you are likely to see. The fight established Till as a youngster that was not only to be watched as one for the future, but to be feared as an immediate title challenger. After seven months away, Till headlined a historic event. In the UFC’s first journey to Liverpool, Darren faced off against one of MMA’s best striker’s in Stephen ‘Wonderboy’ Thompson. After receiving a rapturous reception in his hometown, Till fought his way to a 25-minute unanimous decision victory. Although much of the fight was a stalemate, it proved that ‘The Gorilla’ is a truly elite striker who possesses no fear of facing the very best competitors on earth, and this brings me to one of the main reason’s why Darren can leave Dallas as the welterweight champion tonight. 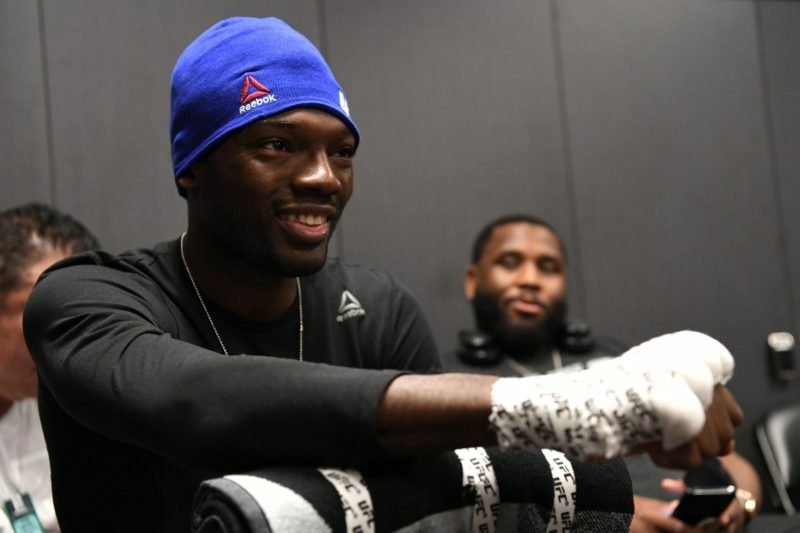 Although Darren has acknowledged that all fighters feel some fear before competition, he is as strong mentally as anyone in the fight game today. His confidence is one of his defining features, and it has helped him massively in remaining calm during the two main event slots that he has been thrust into at such a young age. He truly doesn’t fear anyone in the welterweight division, nor does he fear defeat. Till’s immense work ethic and vast array of striking skills allows him to carry himself with an unbreakable self-belief that makes you trust every word he tells you about just how good he is. Tyron Woodley may have some huge names under his resume and one of the most feared right-hands in UFC history, but he is not on Darren Till’s level as a striker. He is extremely explosive and powerful, but he uses little on the feet outside of his fight-ending right hand. In order to stand with Till, Woodley would have to greatly diversify his attacks and incorporate the leg kicks that ended his fight with Carlos Condit and gave Stephen Thompson lots of trouble in their first fight. However, I don’t think it’s possible for Tyron to bridge the gap between him and Till in terms of standup ability at this point in his career. He can definitely land a huge shot and end the fight against anyone on earth, but Darren Till has brutal punches, elbows, knees and kicks in his arsenal, and I expect him to use them all against Tyron Woodley at UFC 228. 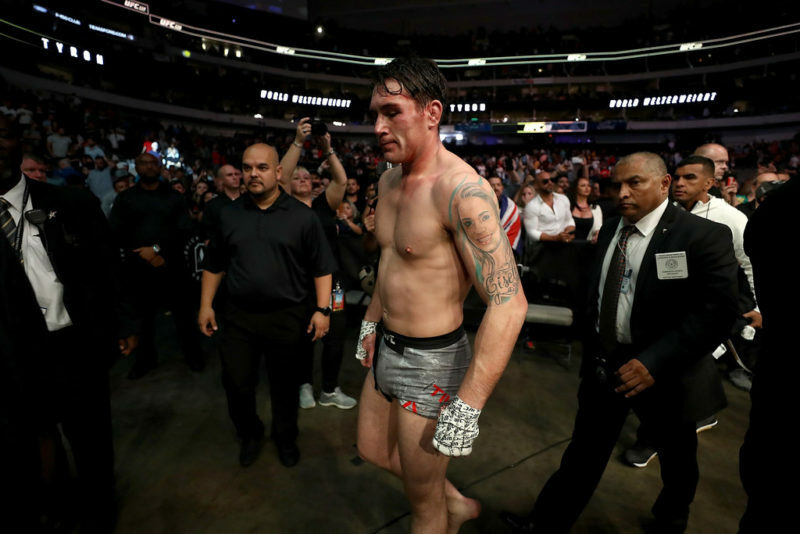 Till is sure to have a stellar gameplan to take out the champion, and he has a greater likelihood of pulling new tricks out of the hat than Woodley does on the night. 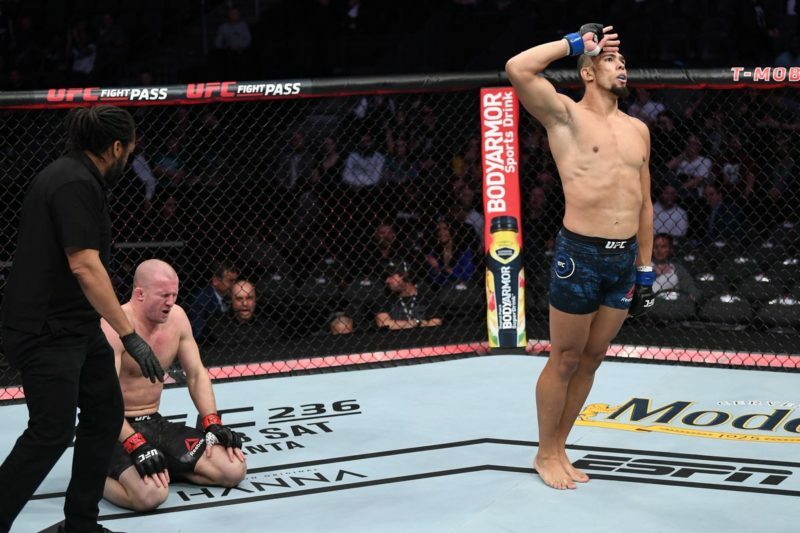 And, while many will say that Till is inexperienced in comparison to the current welterweight kingpin, this is only in terms of fights at a world championship level. Till doesn’t just have MMA fights to his name; he competed in Muay Thai and kickboxing for years as well, and he has had more than enough ring and cage time to ready himself for this moment. ‘The Gorilla’ is a gigantic fighter for the 170-pound weight class, and he knows how to use it. 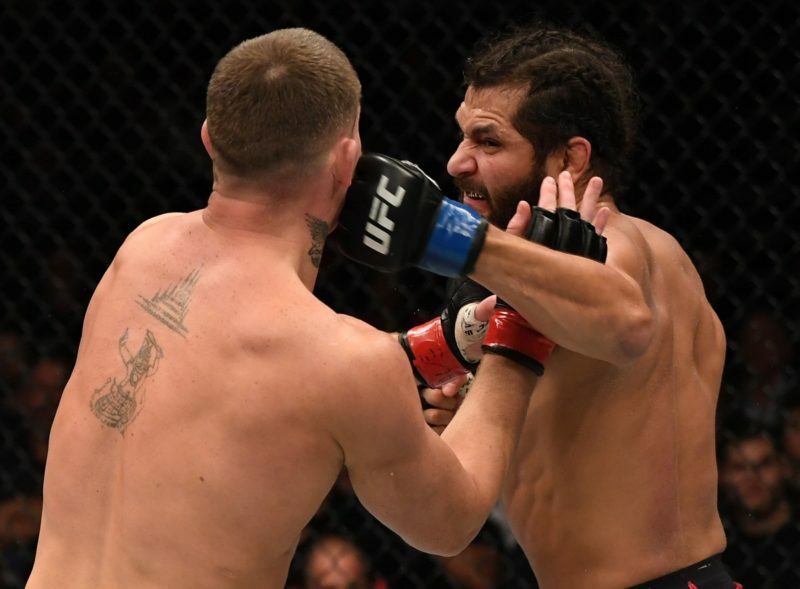 His understanding of range is going to be a huge factor tonight as he faces the smaller man in Tyron Woodley, and it will help him greatly as he seeks to push the champion backwards and pressure him against the fence, which is something Tyron has found himself with his back to in his recent fights. 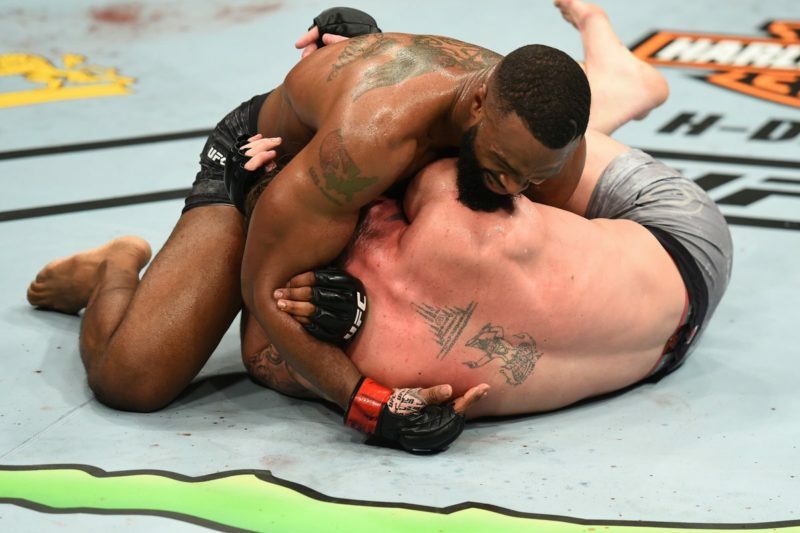 Till doesn’t have the one-shot power that Woodley possesses, but he does have the ability to stop his opponents with the cumulative damage he does to them throughout the fight. As he approaches his athletic prime, his power is growing, however, and he is showing more of an ability to rock people with his accurate shots. I expect size to be a big factor in this fight. It could help Till stuff the takedowns of Woodley, and it will play into his favour more and more as the fight goes on. Darren is patient. If he has to, he will grind his way to a five-round decision. Even though he is a very aggressive fighter, he will wait for his opponent to make a mistake before truly going for the kill, whether it’s through their own wrongdoing or through him setting them up for an opening. He is a more complex striker than most people give him credit for, and I don’t expect the giant moment to upset his performance. Even though Tyron Woodley has been under the brightest of lights in his MMA career, I don’t think he can rely on this past experience to earn Till’s respect in the cage; this will have to be earned through his actions on fight night. Darren Till is in the zone. He is ready to take this massive step as a martial artist and take the welterweight belt. His sole focus is taking out Tyron Woodley tonight, and he will be in his element once the cage door closes. Till is completely immersed in the fight game. He is as hungry as can be, and he will do whatever it takes to leave victorious at UFC 228. At just 25 years of age, Darren is certain to be improving each and every day. The question is, will he be good enough to take the gold home tonight, or will Tyron Woodley be too much, too soon for the Englishman? My personal prediction is that Darren Till will have too much for Tyron Woodley on the night. His length will be overwhelming, and his vast variety of skills on the feet will take him to a hard fought victory. I feel like he’s too dynamic for Woodley, and if he can manage to keep the fight standing (which he absolutely must do to survive), I can see him wearing down the elite champion and inflicting some serious damage on him. Till has to bide his time here and avoid taking a huge shot from Woodley. If he can get Tyron tired and put the pressure on him, he can most certainly get a stoppage in the second half of the fight. Woodley is impossible to write off, and I wouldn’t be at all surprised if he won in dominant fashion at UFC 228, but my prediction is that we will see a new welterweight champion crowned in Dallas. David is an aspiring writer who enjoys watching, and providing coverage on, combat sports from around the globe. 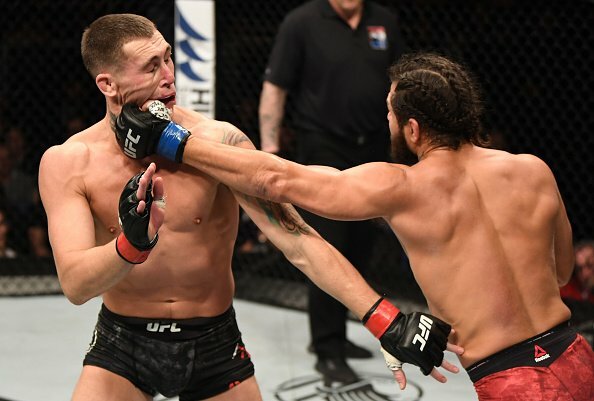 He posts informative articles on specific fights and competitors, and also shares his opinion regarding many different MMA topics on The Body Lock and his Twitter profile.